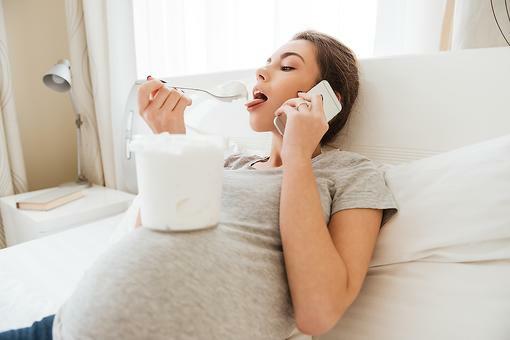 The FDA found that 50 percent of pregnant women surveyed ate fewer than 2 ounces a week, far less than what's recommended. 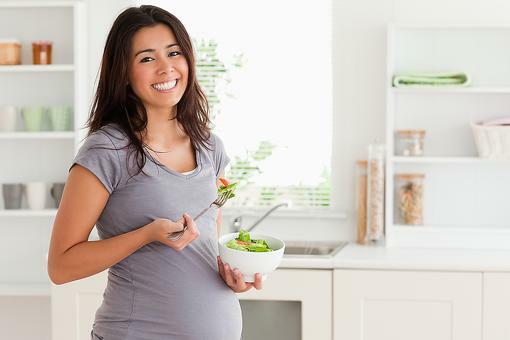 Because the nutritional benefits of eating fish are important for growth and development during pregnancy and early childhood, the agencies are recommending 2-3 servings of lower-mercury fish per week, or 8 to 12 ounces. 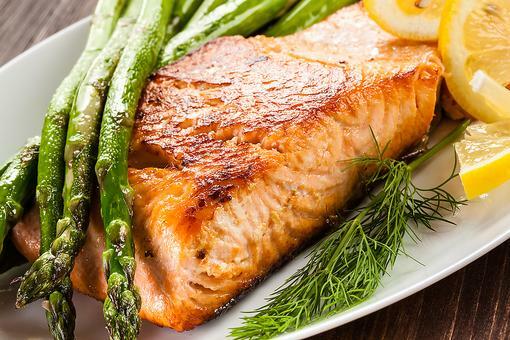 However, all fish contain at least traces of mercury, which can be harmful to the brain and nervous system if a person is exposed to too much of it over time. The maximum level of consumption recommended in the final advice is consistent with the previous recommended level of 12 ounces per week. 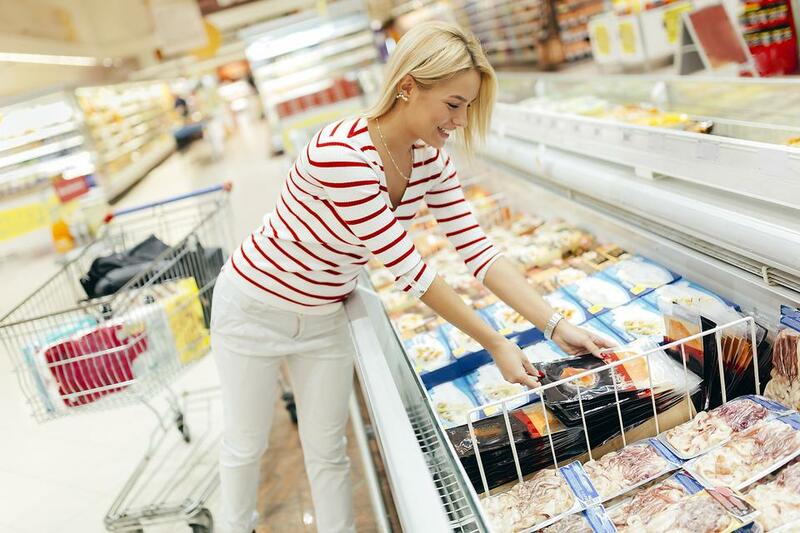 All retailers, grocers and others are urged to post this new advice, including the reference chart listing fish to choose, prominently in their stores so consumers can make informed decisions. 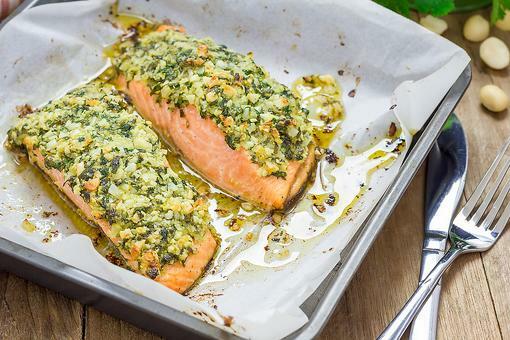 Read more about the fish consumption recommendations here!